Contest Time! 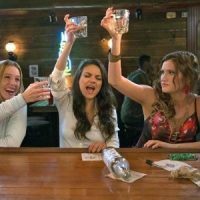 Win Bad Moms With Kristen Bell and Mila Kunis Out On Blu-ray November 1st! 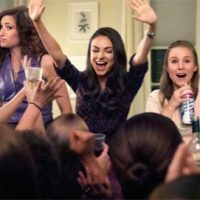 I’m so anxious to see the new comedy Bad Moms! You all know how much I love me some Kristen Bell. I adore her and I didn’t get a chance to see Bad Moms when it was in theaters! Now, it’s coming out on Blu-ray November 1st! Jupiter Ascending Premiere! Mila Kunis! Channing Tatum! Eddie Redmayne! 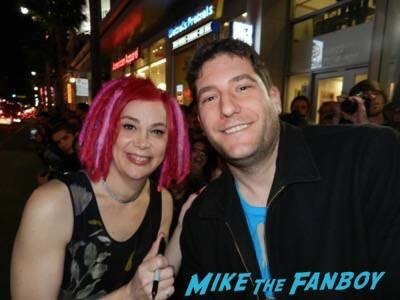 Lana Wachowski! Autographs! And More! 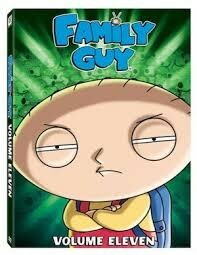 Family Guy Volume 11 DVD Review! JM Says The Latest Season Out Now Is A Must Buy! 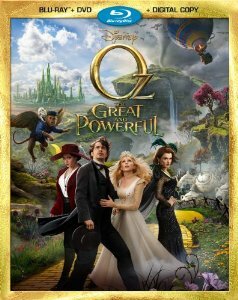 Oz: The Great And Powerful Blu-Ray Movie Review! 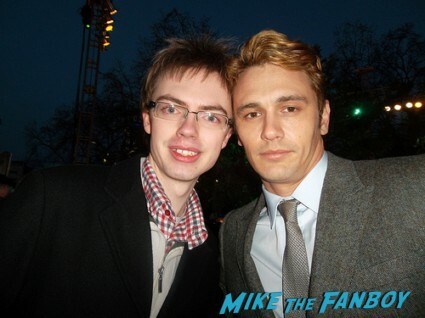 James Franco! Michelle Williams! Mila Kunis! Rachel Weisz! 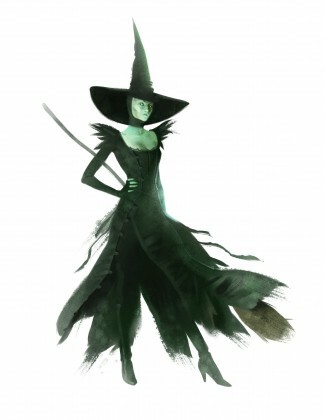 Mila Kunis & Rachel Weisz Interview For Walt Disney’s Oz: The Great And Powerful! DVD Bonus Features! Costume Sketches! And More!